The Battery heated glove to ride the city. The new battery-heated leather glove for facing up to the city in cold weather. 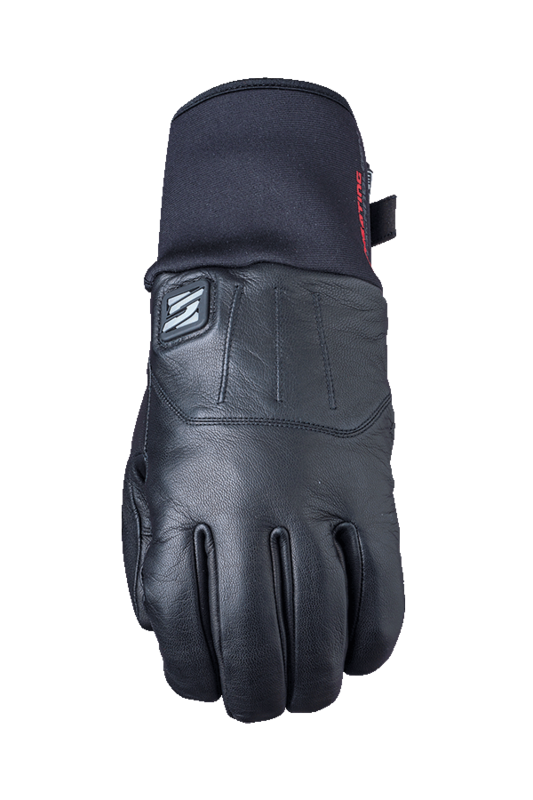 Short full-grain leather glove ending in a neoprene sleeve so it can be fitted under the jacket or blouson. Ideal to avoid water seeping inside the glove. 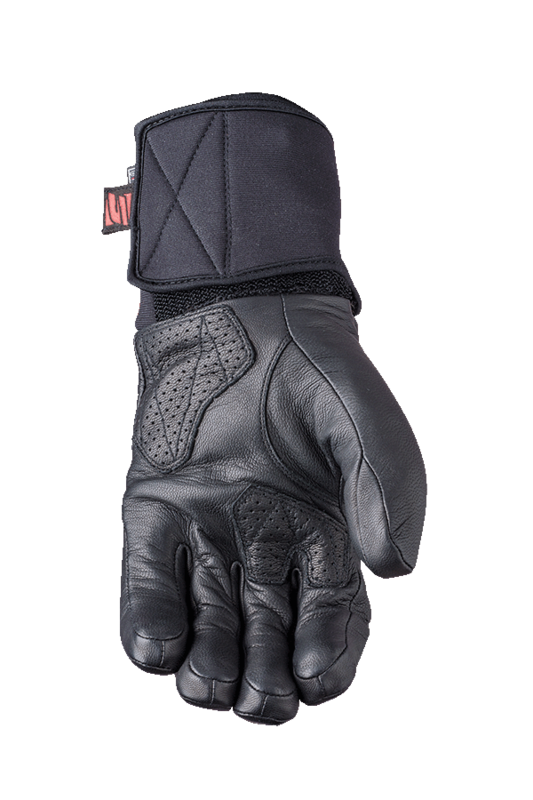 Lightweight for a heated glove, and derived from a formal glove, the absence of rigid shells makes it extremely comfortable and allows maximum freedom of movement. Yet its leather structure offers the rider very good protection. Leather palm reinforcements. Hipora® breathable weatherproof membrane. 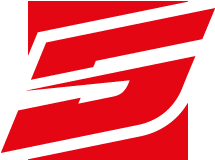 Thinsulate™ 200 g lining. Control knob for 3 heating levels. For city riding.